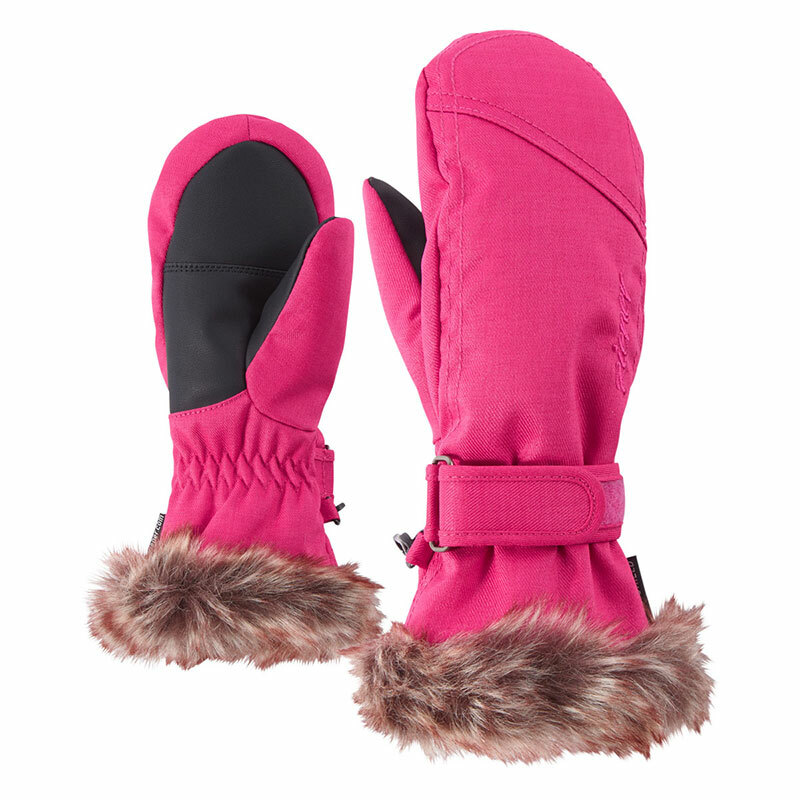 Comfortable mittens LISYO MITTEN GIRLS for girls have a cosy fleece lining and a design girls will love. 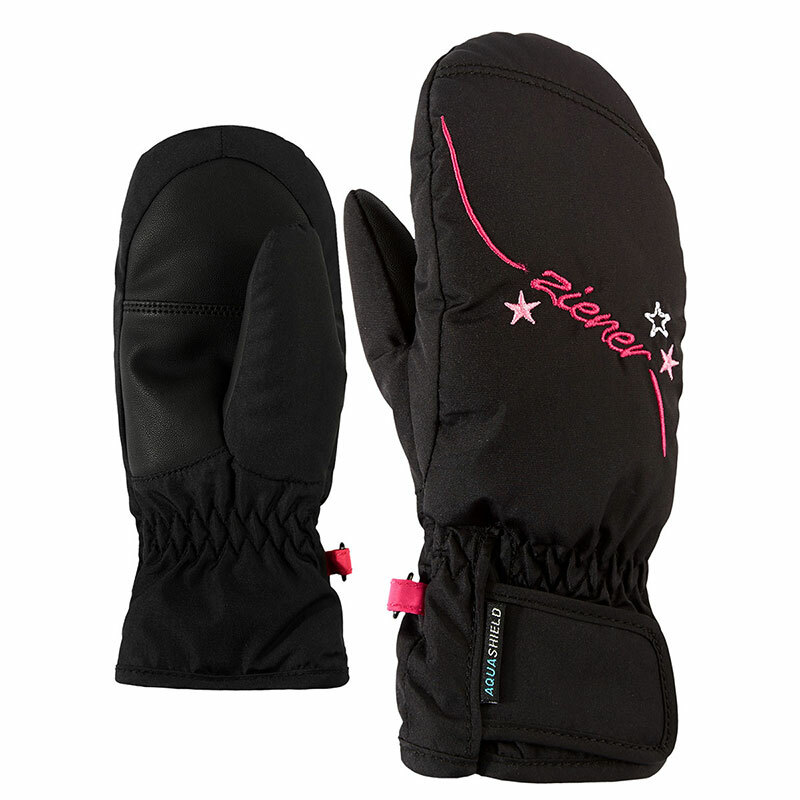 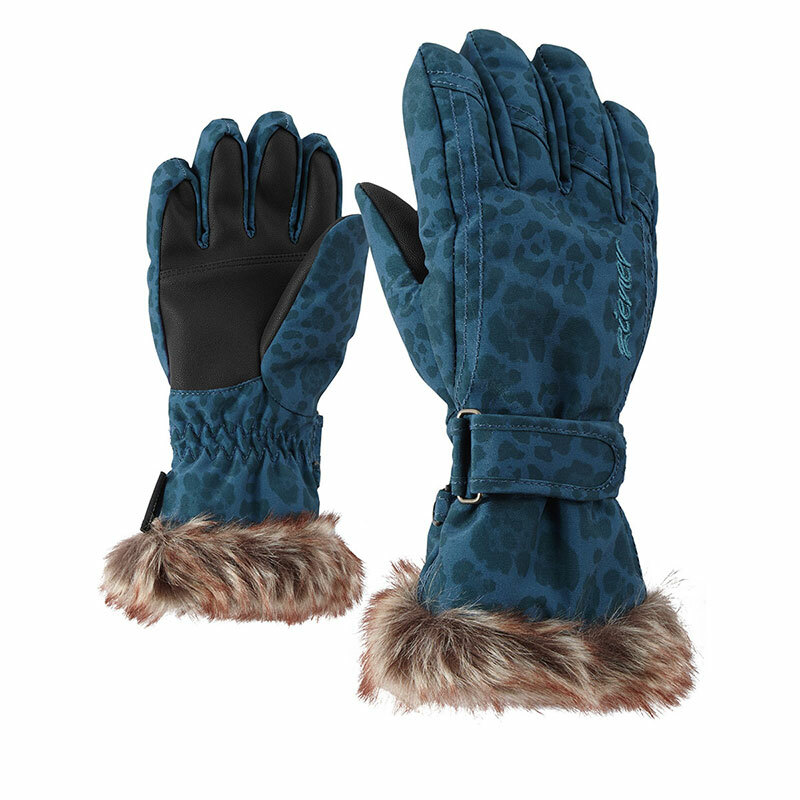 The warm, soft materials make them comfortable and keep cold girls’ hands pleasantly warm. 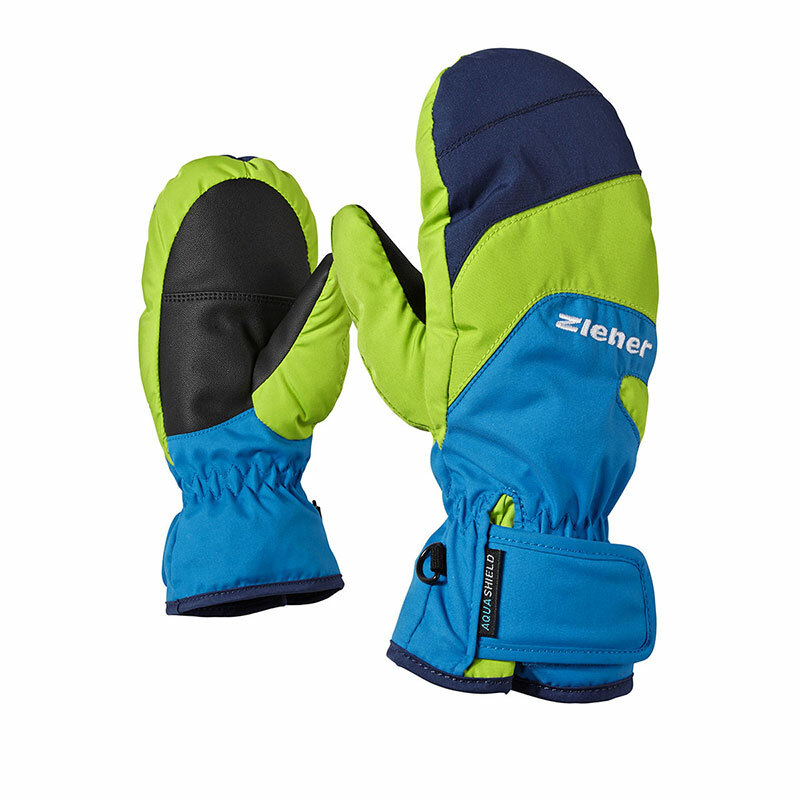 The slim cut and bright colours make for an on-trend, sporty look. 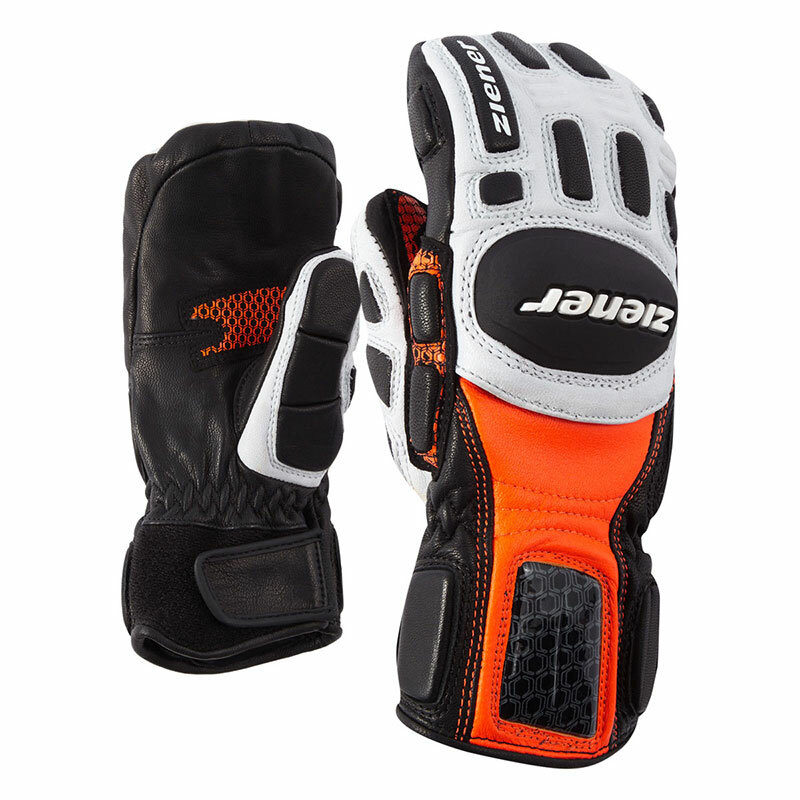 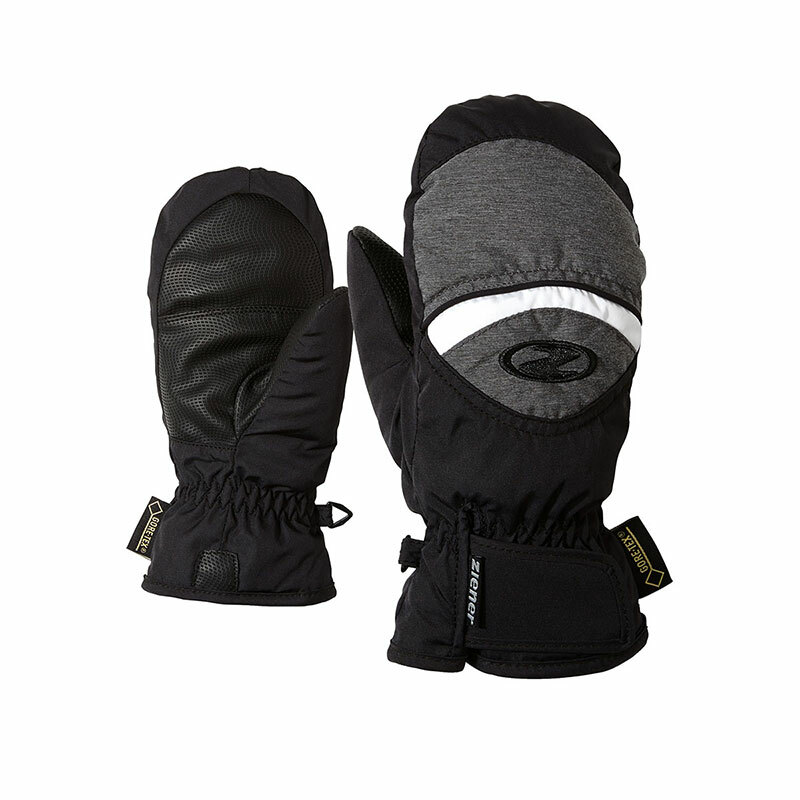 The fasteners ensure that the gloves fit perfectly around the wrists. 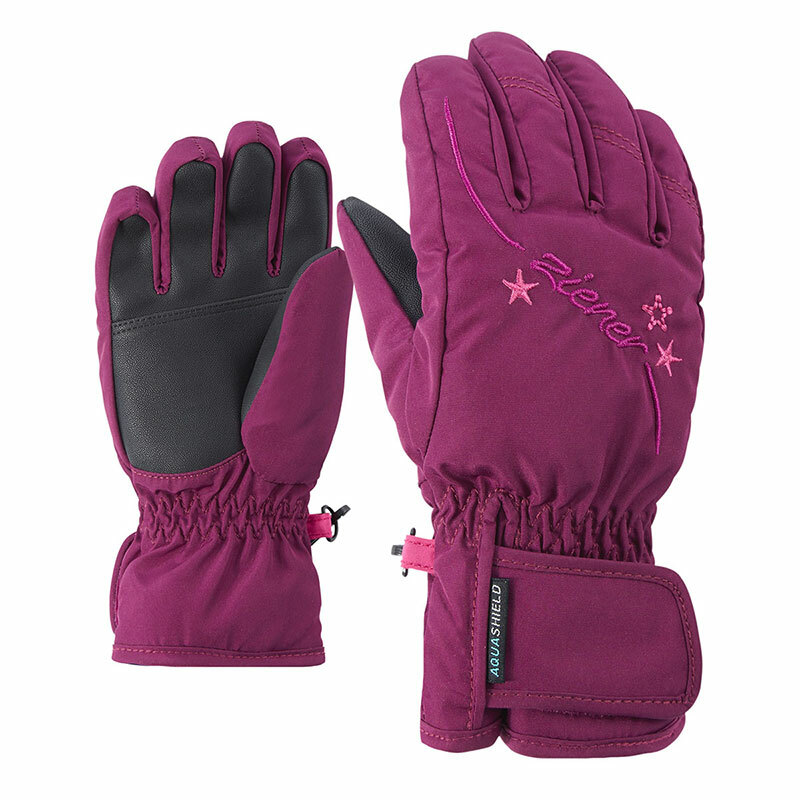 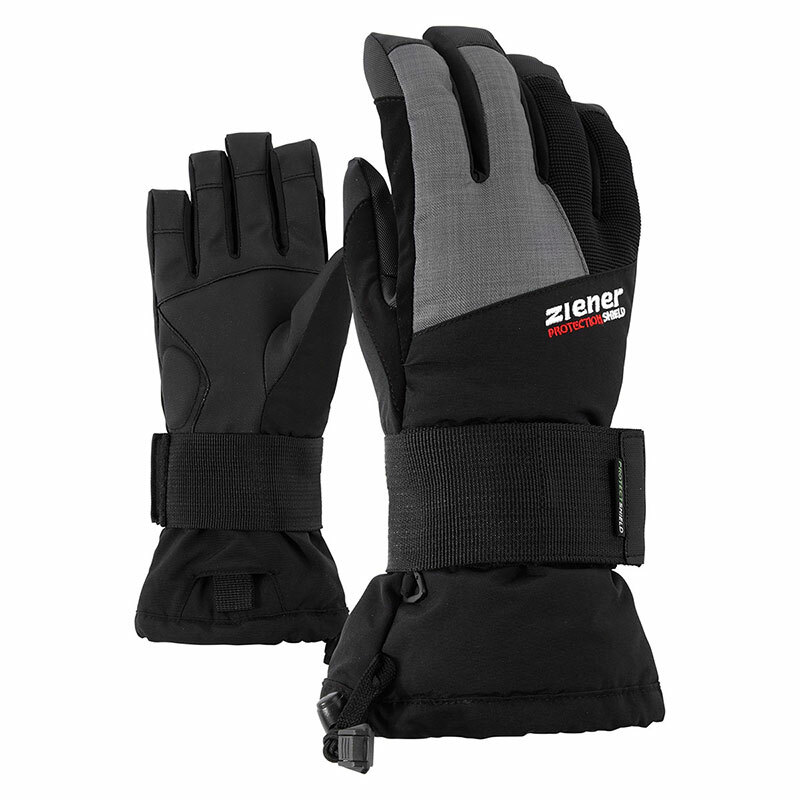 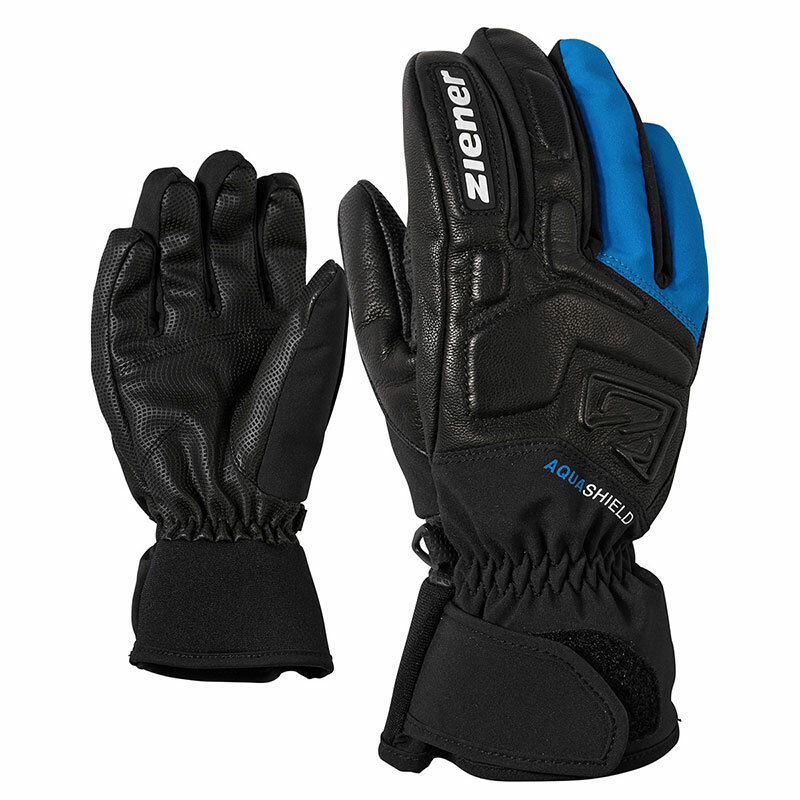 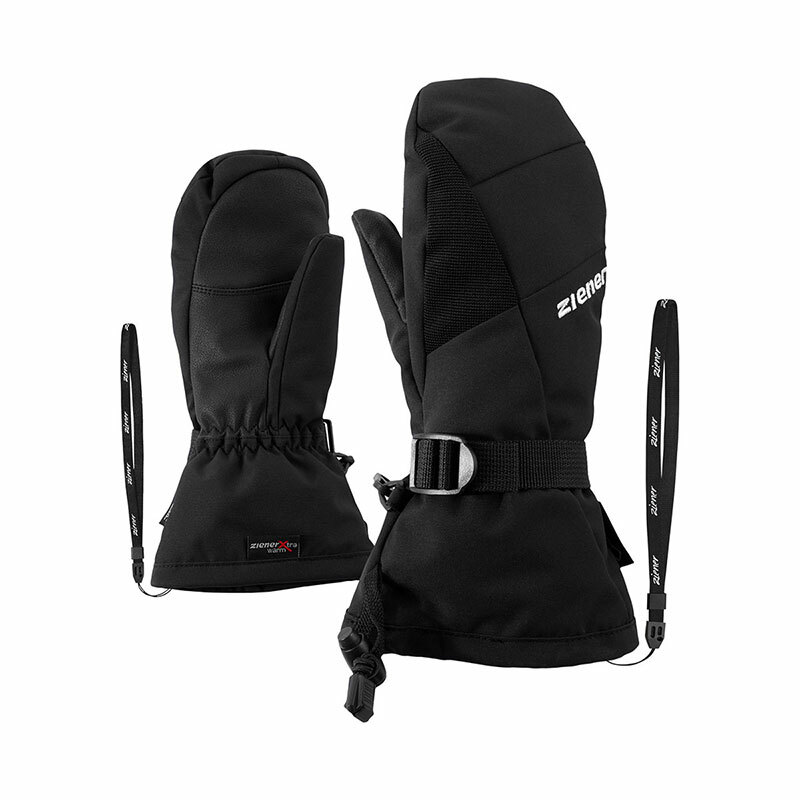 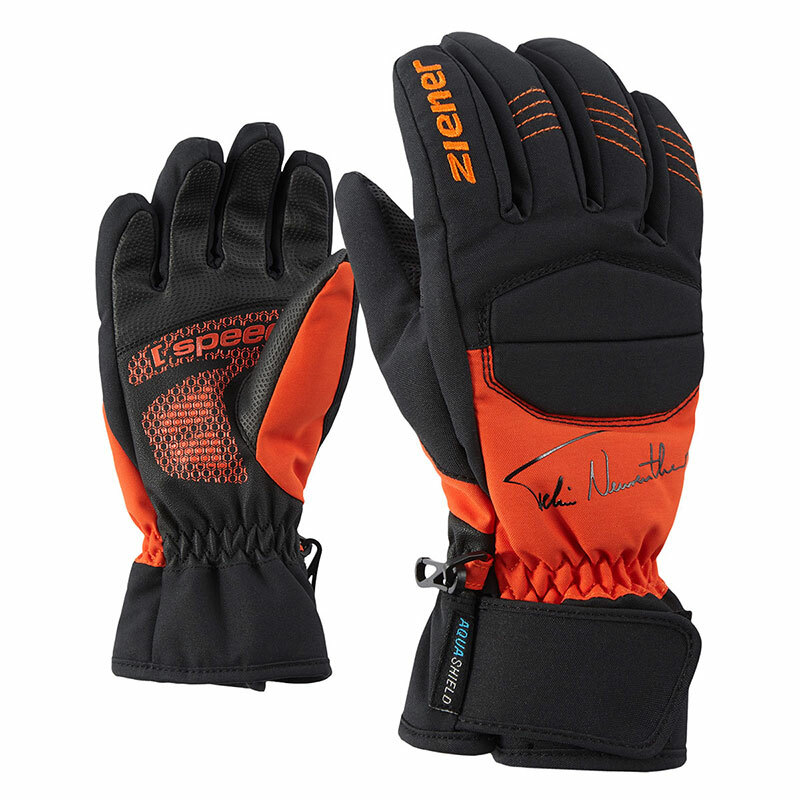 Extra-warm properties ensure a high level of wearing comfort even under extreme conditions.